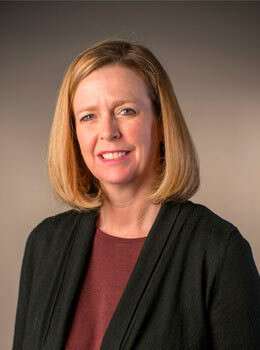 Katharine provides administrative support to all areas of Children’s Ministries. Fun Facts: Katharine, her husband Scott and their two children have been active at Myers Park United Methodist since 2003. She enjoys reading, photography, Mexican food and University of South Carolina athletics.